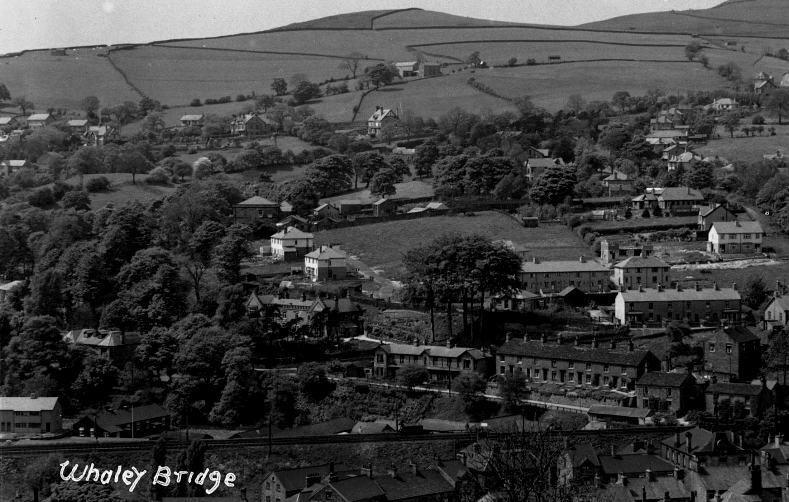 The photo id for this photograph is 262, in the Whaley Bridge T-Z album. Can you tell me what year this photo was taken? I would have thought 1930-1940 ish as there are no houses on Orchard Road & Avenue and Williamson Road & Crescent area are also not built.